Content developed by Clarity Informatics, providers of online solutions to support the nursing community through appraisals and revalidation. 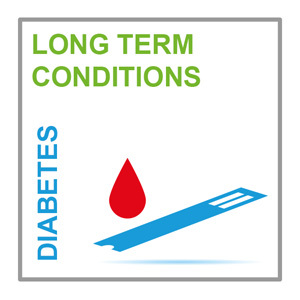 The aim of management of type 2 diabetes is to control hyperglycaemia to minimise the risk of long term complications. This involves not only agreeing and setting individualised targets for HbA1c, and selecting glucose lowering drugs to achieve and maintain target blood glucose levels, but also managing hypertension and raised cholesterol levels. Careful consideration of potential adverse events of therapy, notably hypoglycaemia, is essential when selecting drug treatments. This module is based on the NICE guideline on the management of type 2 diabetes. Complete the module to obtain a certificate to include in your revalidation portfolio. You should record the time spent on this resource in your CPD log.